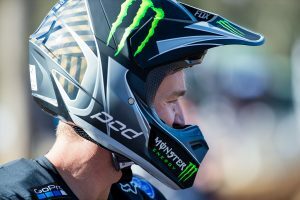 MX2 contender to miss upcoming national rounds following training incident. Raceline KTM Thor rider Jy Roberts has been hospitalised following a serious accident while practicing at a facility near Mudgee, New South Wales, last Saturday, 6 April. The 18-year-old sustained a head injury in the incident and was placed in an induced coma by paramedics directly afterwards. He is currently being treated at John Hunter Hospital in Newcastle. Medical staff removed Roberts from his induced coma on Saturday afternoon and at this moment he remains in a self-induced coma, but has been breathing independently. It is understood there have been signs of improvement, however it is currently a waiting-game for him to wake and further scans have cleared his body of any other serious injuries at this point. 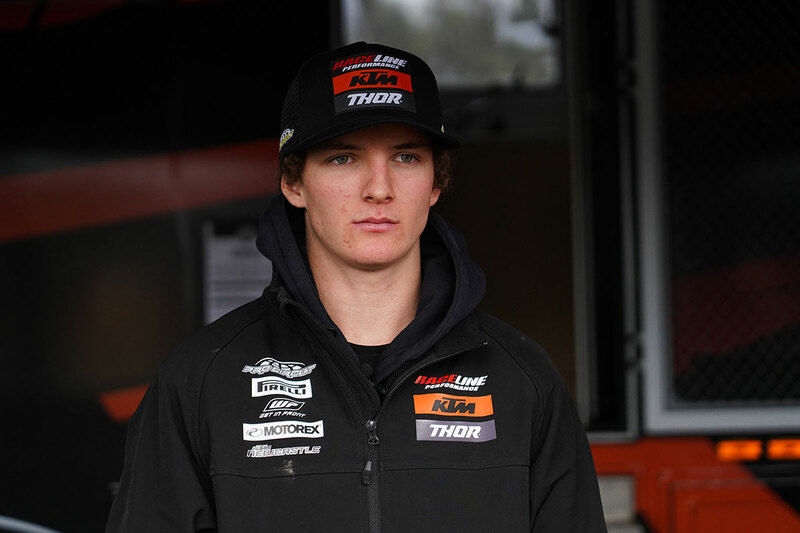 Roberts won the opening round of the Pirelli MX Nationals in MX2 at Appin and then finished third at Wonthaggi. 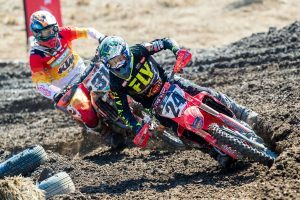 Two rounds into the season, the highly-rated teenager sits second in the point-standings during what is his first year as part of the Raceline-operated factory KTM team. Further information will be posted in due course once made available by the Roberts family.